Fourteen-year-old Lisa Jura was a musical prodigy who hoped to become a concert pianist. But when Hitler's armies advanced on pre-war Vienna, Lisa's parents were forced to make a difficult decision. 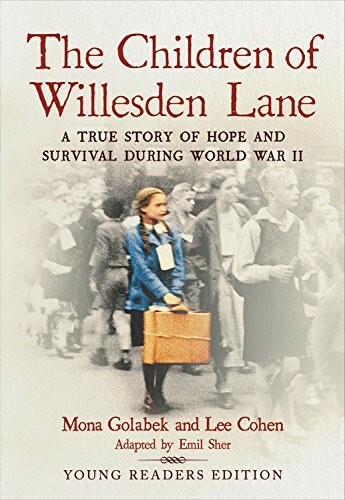 Able to secure passage for only one of their three daughters through the Kindertransport, they chose to send gifted Lisa to London for safety. As she yearned to be reunited with her family while she lived in a home for refugee children on Willesden Lane, Lisa's music became a beacon of hope. A memoir of courage, survival, and the power of music to uplift the human spirit, this compelling tribute to one special young woman and the lives she touched will both educate and inspire young readers. 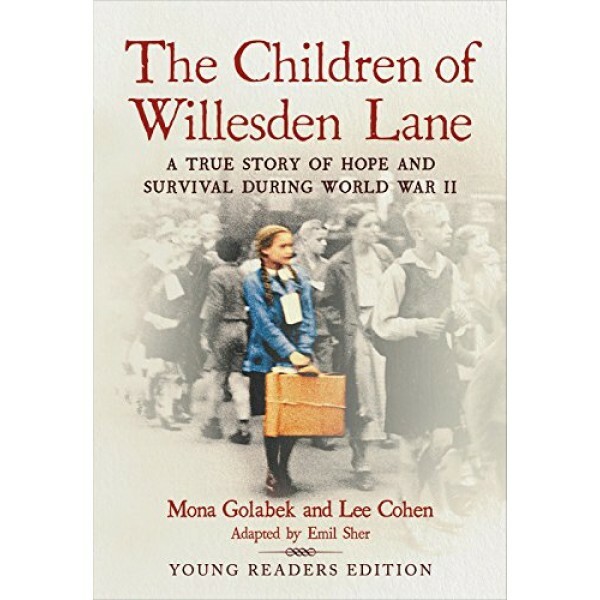 This book adapts The Children of Willesden Lane: Beyond the Kindertransport - A Memoir of Music, Love, and Survival for middle grade readers.